When hosting a Book Club meeting or any gathering, delicious quick and easy appetizers are a must! Nothing jumpstarts a party better than good food and lots of spirits! 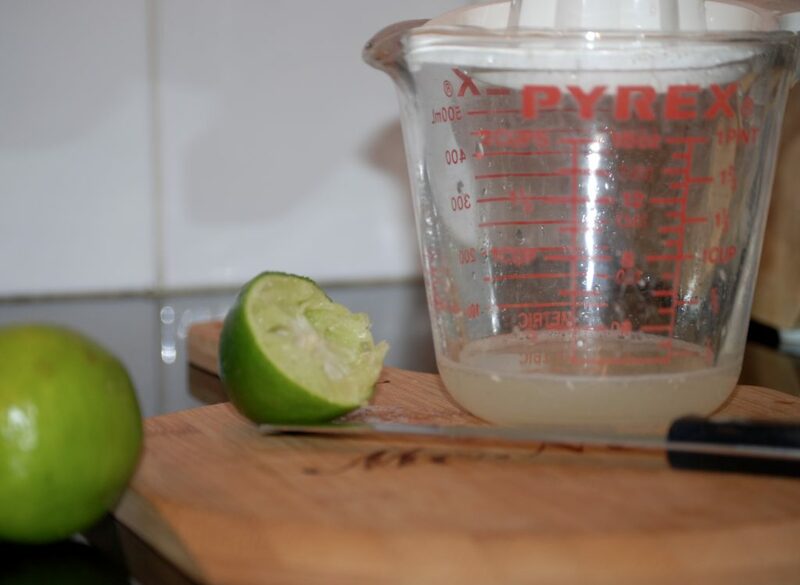 Today I’m talking food, but check out this earlier post for some stellar drink ideas! When leading a busy lifestyle, it’s imperative to have a few go-to recipes you can make in a pinch. It reduces your stress level and makes entertaining so much more enjoyable. Below are three crowd-pleasing recipes to add to your repertoire. 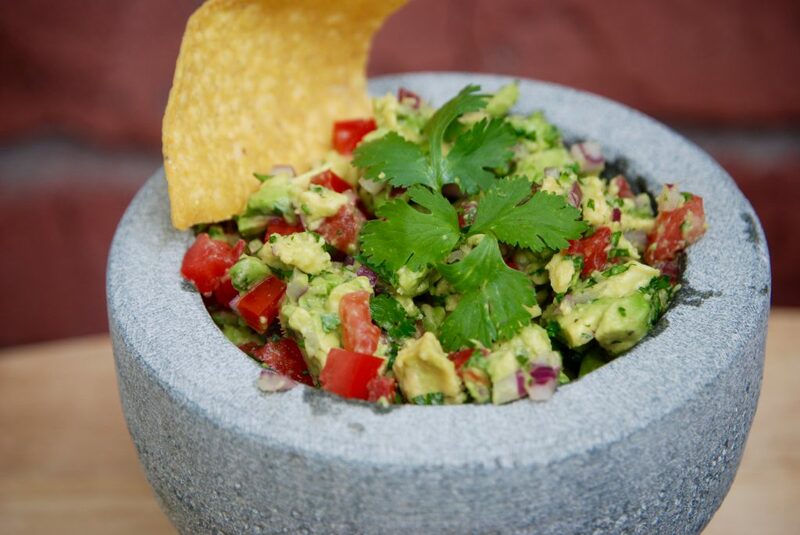 Guacamole is always a group favorite! The recipe below uses a little celery salt; it’s my secret ingredient. It gives it a depth of flavor people will notice. Pat the tomatoes dry to absorb any excess liquid. 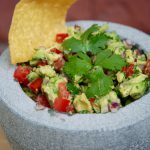 Give the avocados a rough chop to get that chunky texture. 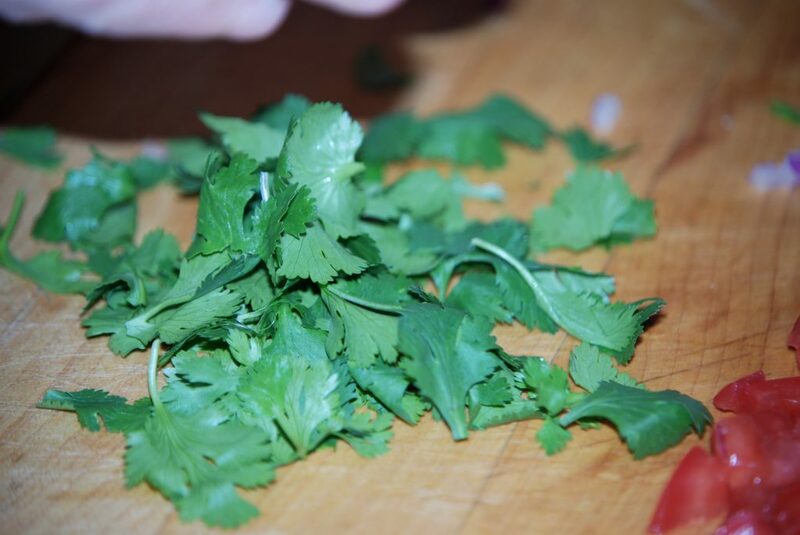 I love cilantro and feel you can never have enough. However, I know not everyone feels the same, so know your crowd. You can jazz it up with some gourmet chips or grab a bag from your local convenience store. It’s always good. Everyone I know is trying to eat well and maintain a healthy diet. I always make an effort to have something low calorie and nutritious to serve. Guests are so appreciative when there’s an option that won’t derail their eating plans. It’s so easy. Throw it all together in one big bowl! 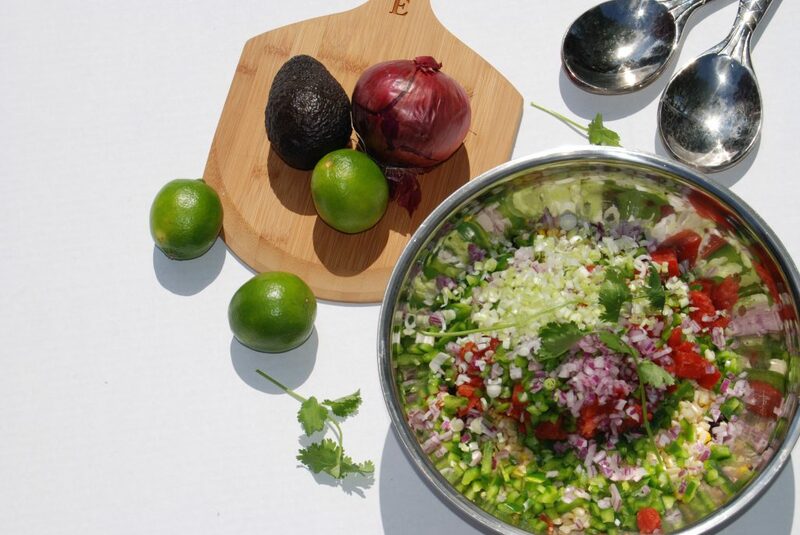 Heather’s Cilantro Black Bean and Corn Salsa is the perfect dish. It’s tastes fantastic, and it’s addictive. Best of all you can throw it together quickly and most of the ingredients you’ll find in your pantry. It makes a ton, but that’s ok because it’s a great leftover for the next couple of days on wraps, chicken, fish – you name it! 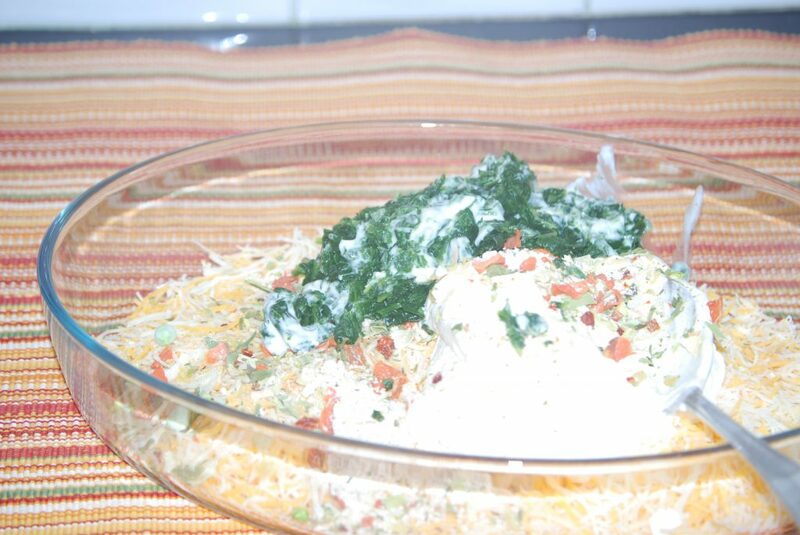 Spinach Dip: It couldn’t be easier or more delicious! 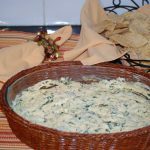 This spinach dip is my kids absolute favorite! It’s not exactly a healthy option, but it is delicious, and it reheats well the next day. 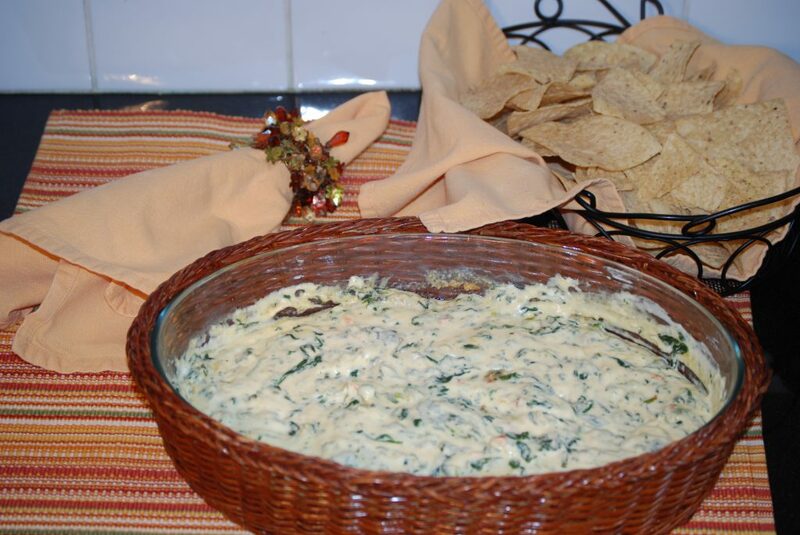 Whatever the occasion, they ALWAYS request spinach dip. All it takes is four ingredients! 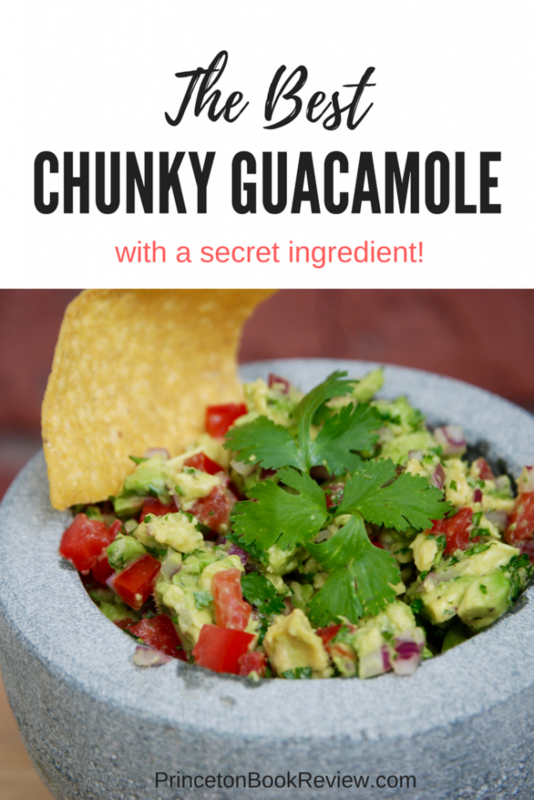 Mix it together in one bowl and heat 10 minutes in the microwave. I’m not lying. It’s a simple dish to serve, and guests always ask for the recipe. It so easy, it’s almost embarrassing. My friend gave me the recipe several years ago, and I’m forever thankful! 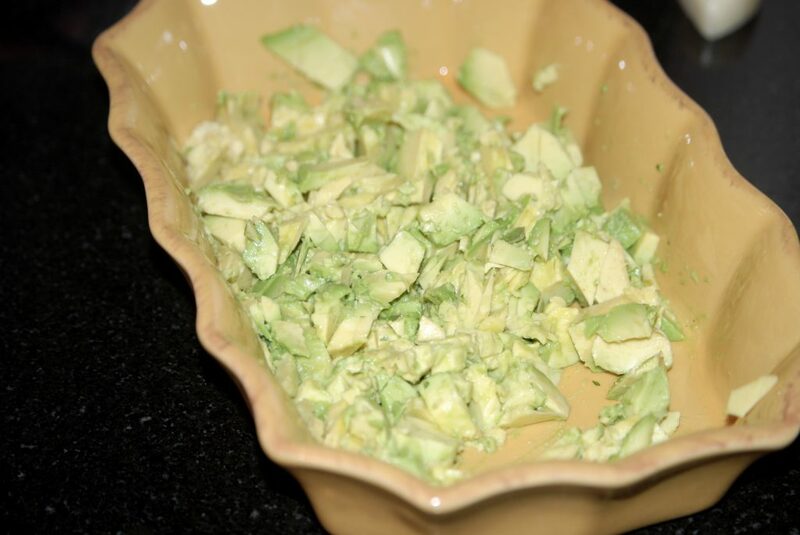 Roughly chop avocados and place in a medium-size bowl. 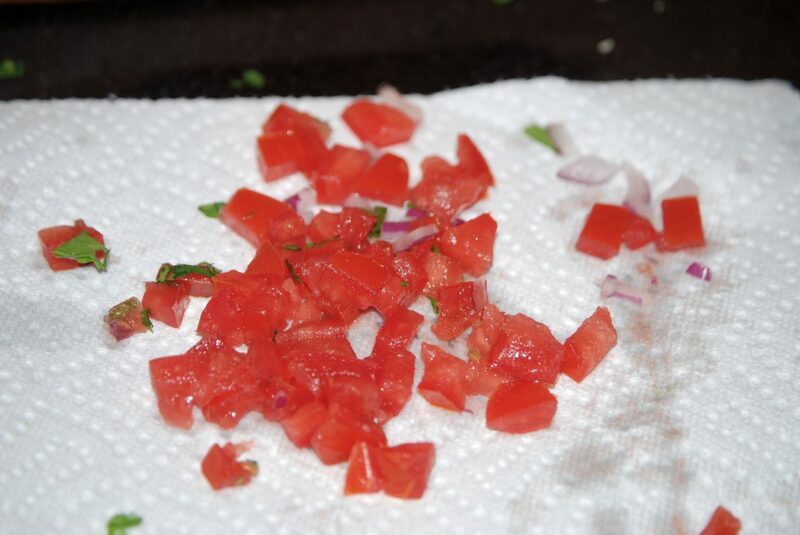 Dice tomato, removing seeds and pat dry with a paper towel removing excess liquid. 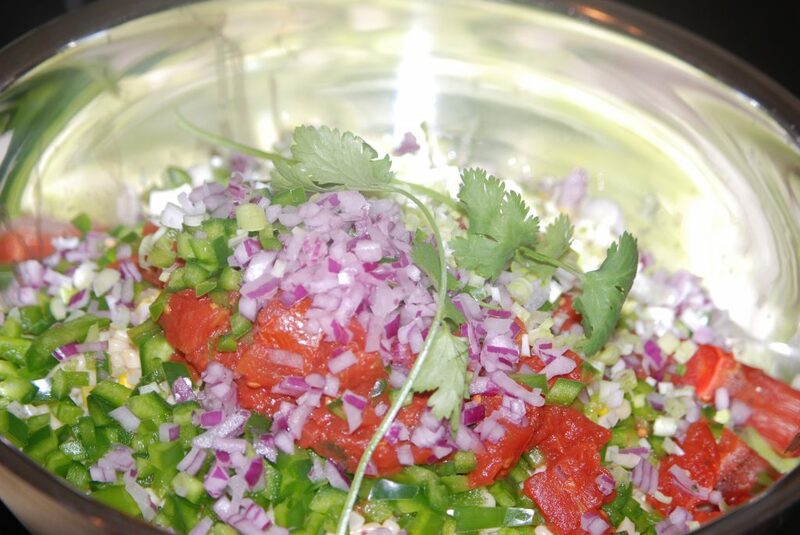 Finely chop red onion and garlic. 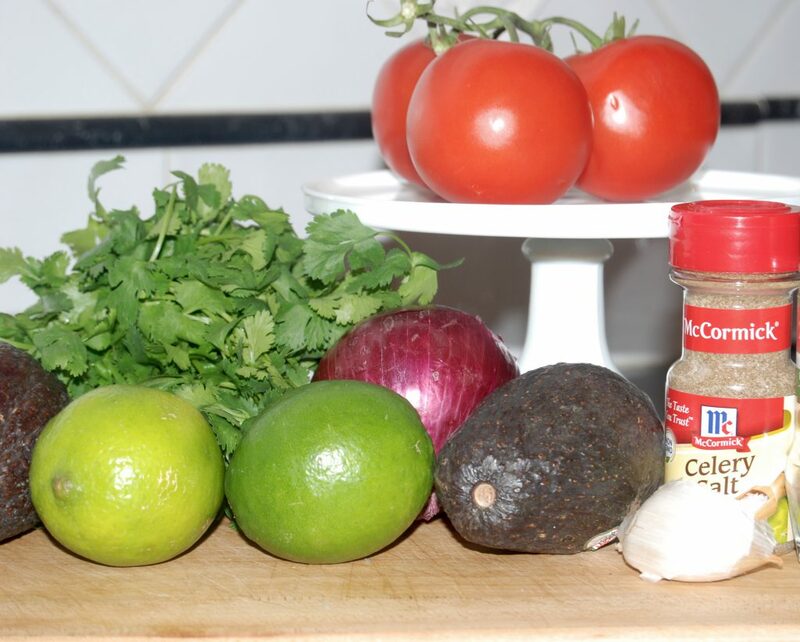 Add diced tomato, chopped onion, chopped garlic, lime juice, celery salt and pepper to the avocados. 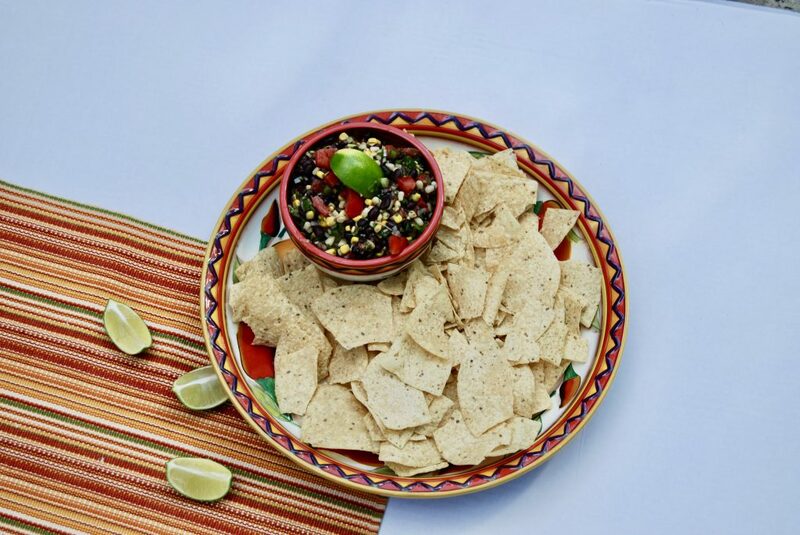 Serve in a decorative bowl with your favorite chips. 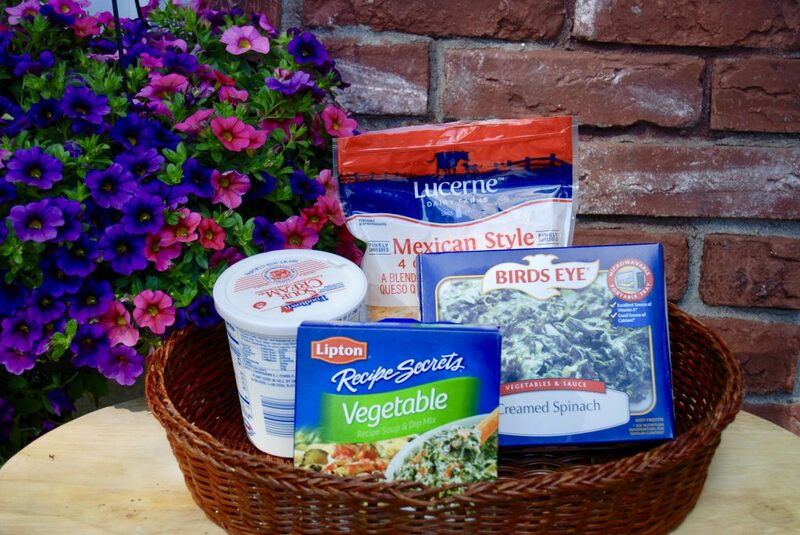 Place frozen spinach in large microwave-safe bowl and heat for about 1 minute to soften. Heat in microwave on high for 10 minutes. Halfway through cooking time stir the mixture two or three times then continue cooking for the remaining time. ** I've used sharp cheddar and mild cheddar and no one can tell the difference. You can adjust the amount of cheddar you use too. If you prefer a cheesier dish, go for the 12 oz bag of cheese! 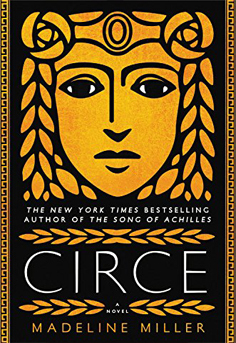 Separator image Posted in Recipes and tagged with Best Recipes, Book Club Food, Book Club Meeting, Life Style Blog, Reading, Successful Book Club.